This is a super simple pudding recipe, only three ingredients! – Add 1/2 cup chia seeds in after, pour in a container and put in the fridge to set. Take out of the fridge about 5 hours later and voila! 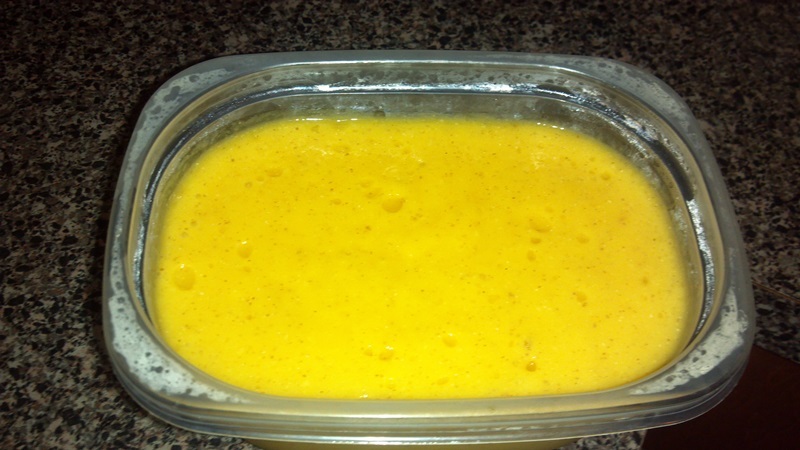 Mango coconut pudding!